Our Sonoma County Chardonnay is true to its appellation. Cooler coastal vineyards provide structure and minerality in this wine. The warmer inland sites provide weight and viscosity. The aromatics are strong with ripe pears, apples, toasted bread, vanilla and crème brûlée. The richness of the palate is offset by balanced acidity. 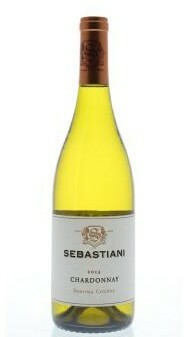 This is a beautiful wine that will enhance everything from fish to fowl.